Graham has been sandblasting for the past 14 years, during which time he has taken on most kinds of projects. Graham prefers to stay ‘hands on’ and do the blasting work himself, so every job gets his personal attention. 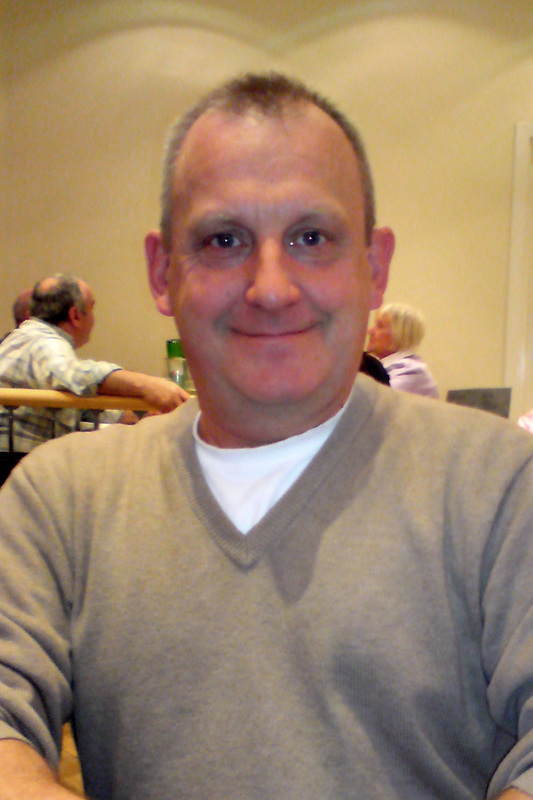 Outside of work, Graham does volunteer work as a Street Pastor in Eastbourne. He has been married to Juliet for 23 years and together they have five grown-up children and one granddaughter. He is a very keen cyclist and every year heads down to the Alps or Pyrenees to ride in the mountains. When not taking time out to raise children, Juliet has worked for most of her life in office administration, book-keeping, event coordination and data management. 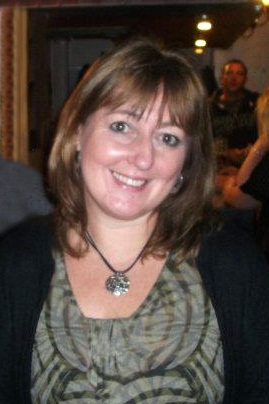 Juliet looks after our office as well as being a Director and Company Secretary. Outside of work, Juliet is a keen cook and gardener and sings in the worship band in her local church.